New tyres are normally sold with around 8mm of tread depth, whereas part worn tyres may have as little of 2mm of tread. With a legal minimum tread depth of 1.6mm in the UK, the cost per mm of useable tread of part worn tyres can be considerably more than that of a new tyre. Equally, part worn tyres will need to be replaced much sooner than a new tyre meaning further expenditure will be required. 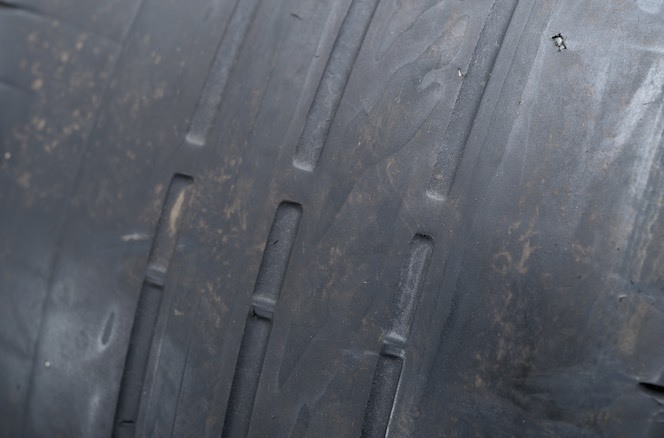 Drivers should remember that not only is it dangerous and unsafe to drive on tyres with less than 1.6mm of tread but it is also against the law and can result in fines of up to £2,500 and 3 penalty points per tyre. To find out more information, please visit our dedicated part worn tyre website.